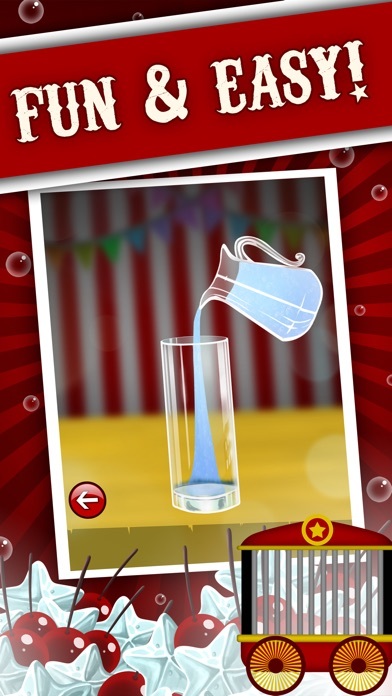 CAN YOU MAKE THE ULTIMATE CIRCUS SODA!? 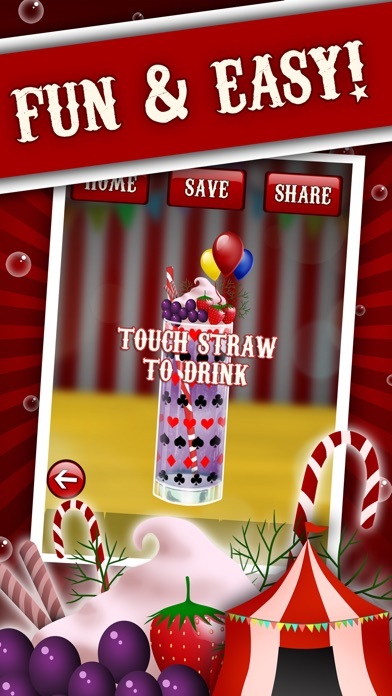 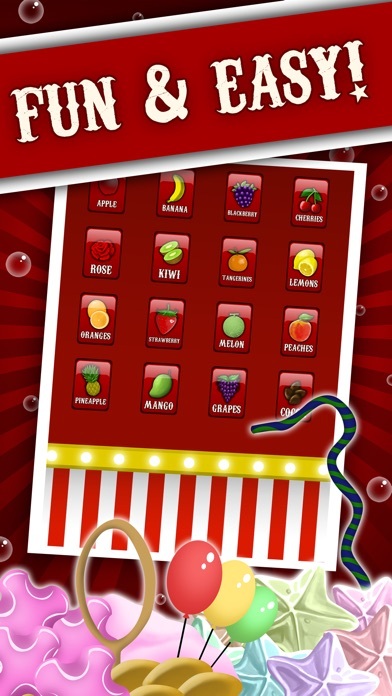 POUR - DECORATE - MIX - DRINK Circus Soda Maker lets you make your own awesome sodas. 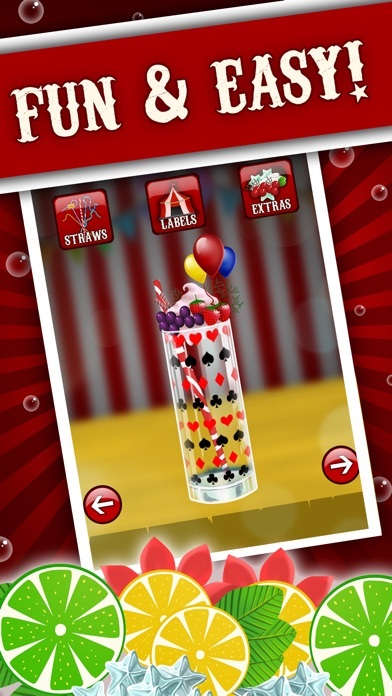 Decorate with the coolest stickers and labels, choose by crazy straws and absolutely amazing glasses! 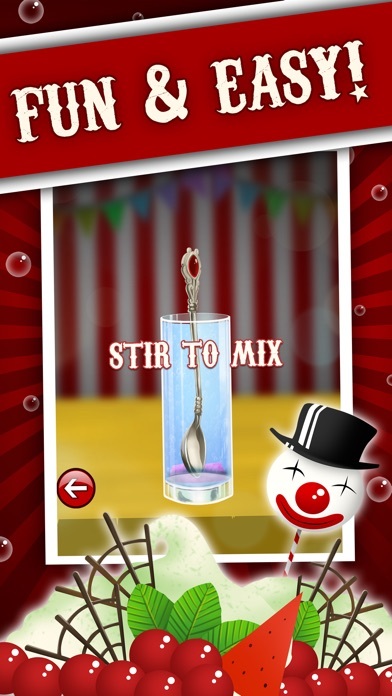 Fun for the whole family, and best of all, it's FREE!